A Busy Weekend for Mommy Ginger! I was surprised that today is actually the last day of the month of February. This month went by so swiftly. It was especially fast this week. It actually started moving so fast during the weekend. I was so busy during the past weekend. 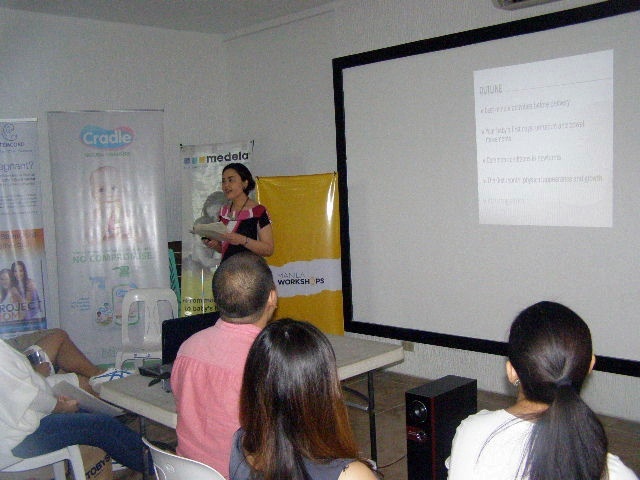 I was so busy from the Friday last week, where we at Manila Workshops had the first run of the Tax and Accounting Workshop (Topic was Ignored Business Costs) which was followed by the second session the next day (February 22), which was Taxes — Key things that you should know! Tax — Key things that you should know! 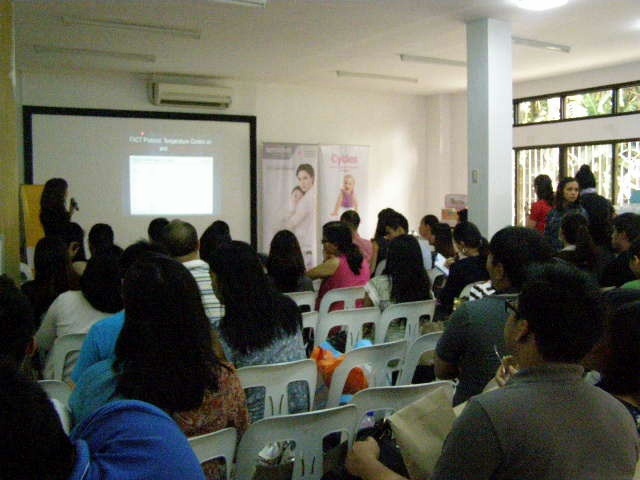 That Saturday, the Manila Workshops team had to split into three since we had four workshops during that day. 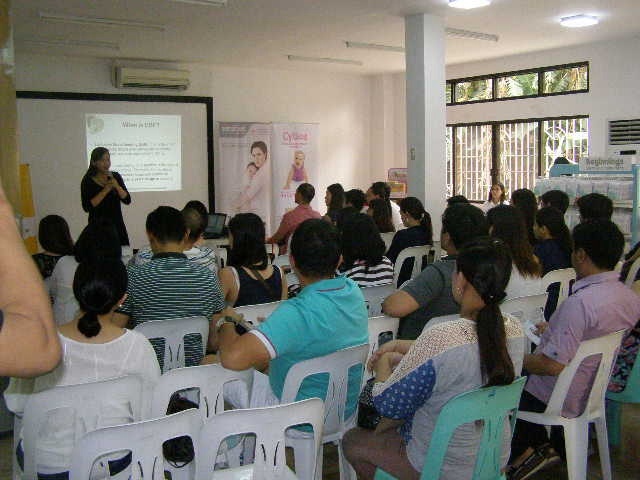 We had the Baby Nutrition and Dental Care Workshop in the morning. I had the time to go to Medela House in the morning to see how things were. 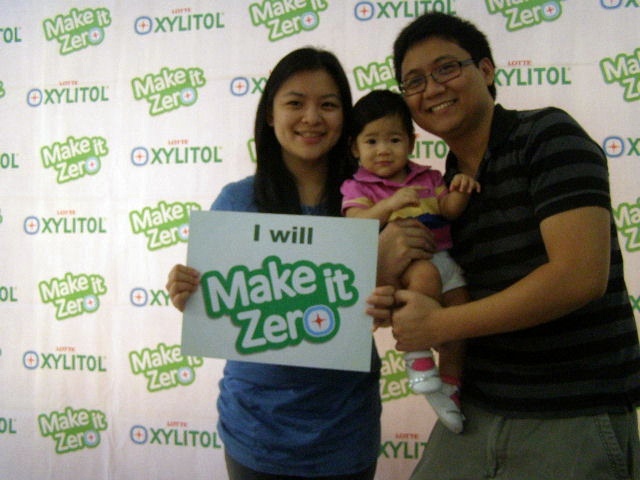 We even had our family photo taken at the photo booth which was set up by Lotte Xylitol. Mommy Ginger, Dada EJ and Baby Zeeka! Although I wasn’t able to stay for the afternoon session, I would like to thank all of you who attended the Delivery and New Born Care session. I got to look at the pictures and I’m very thankful that a lot of you supported this workshop. I heard from Donna that the venue was jam packed! 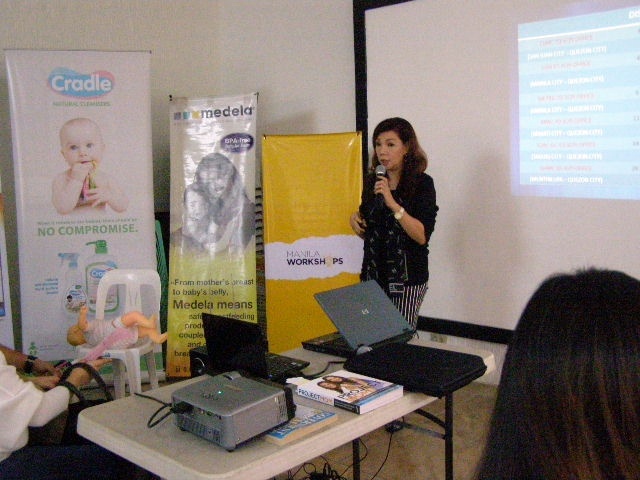 What I completely missed is the WAHMderful Life first Mastermind Class which was held at Mothercare Active Fun. 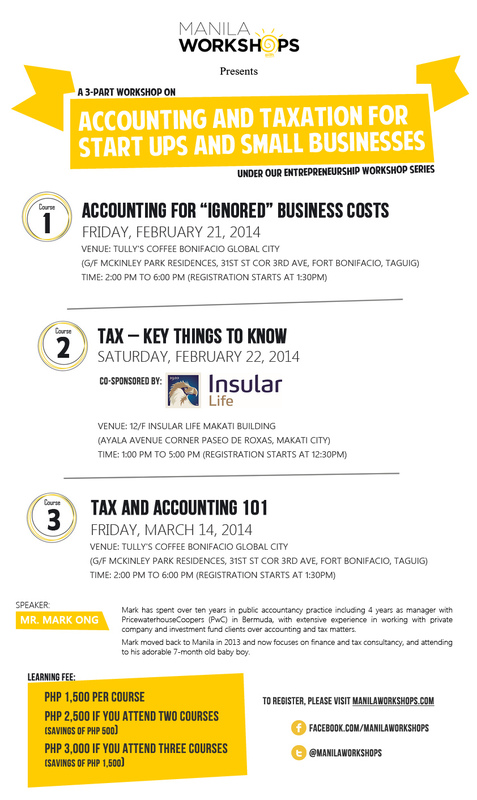 I totally missed it because I had to set up for the Tax and Accounting Workshop. The topic for the first Mastermind class was How to Have the Heart of a wAHM. 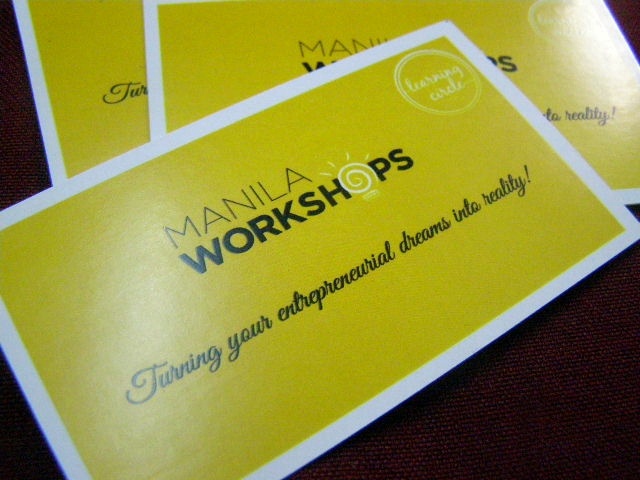 To those who expected it to be a workshop, masterminds actually have a different format. It’s really more of an intimate get together and sharing of thoughts. There is no speaker, but we are there mostly to facilitate the discussion. Martine was the first ‘facilitator’. Sunday was also a busy day for me. It usually is “just” Saturdays when I am booked with events and meetings, but last Sunday really started early. 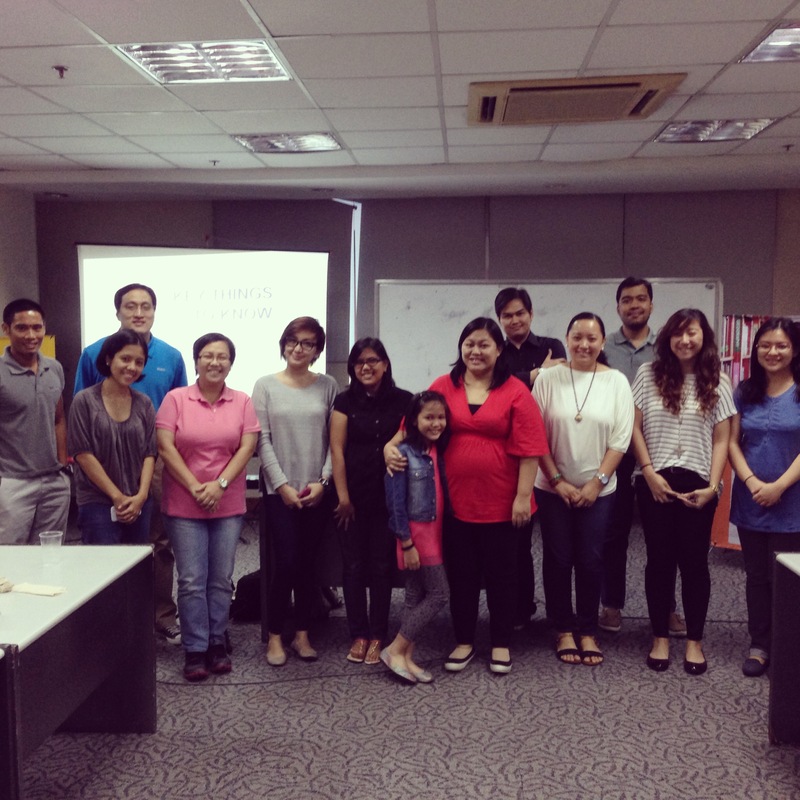 We (my family) woke up at 6 to accompany me to UP where I had a meeting with the STEPS PROJECT Team. I haven’t written about this advocacy yet, but I will introduce you to it this week. We had a team meeting as we were launching the advocacy this week. Just stayed in UP for just two hours since I had to rush to Podium to set up for the first run (a lot of first runs this weekend) of the Money Smart Kids Workshop. I was really excited for this workshop. 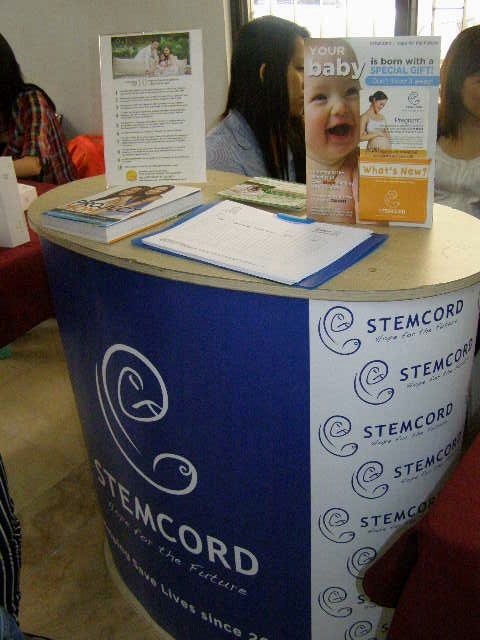 It was our first time to have children as the attendees. We would normally have the moms and dads, so I was really excited. The workshop was fun and I hope the kids enjoyed it as much as I enjoyed setting it up. Fitz and I really appreciate the time the parents and the kids took out from their Sunday “family time” schedule to be with us. 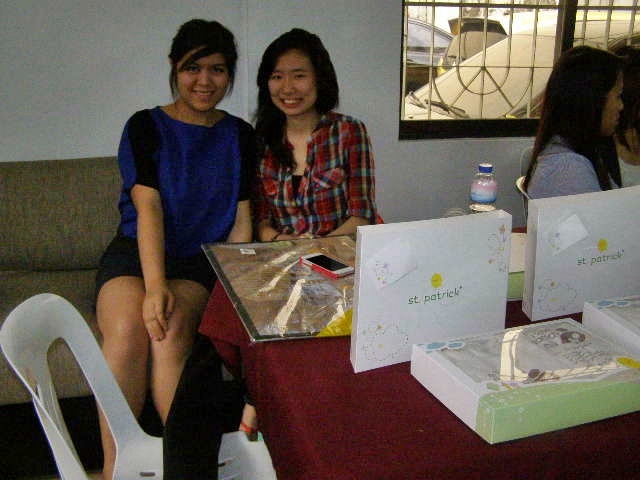 We thank you too for your feedback and please do look forward to improvements and a better workshop for the next run! Well, that was my weekend. It was pretty tiring! It actually continued on to this week, but that’s another story. How about you? How was your week? TGIF! Happy Monday everyone! I’ve been really busy this weekend. I think I need to catch some ZZZZZ’s. I think I already have colds (boo!). Even if I’m not feeling too good today, I need to prepare for my little baby’s first birthday party two weeks from now. At least, I have already sent invites (well, most of it to those who are invited). 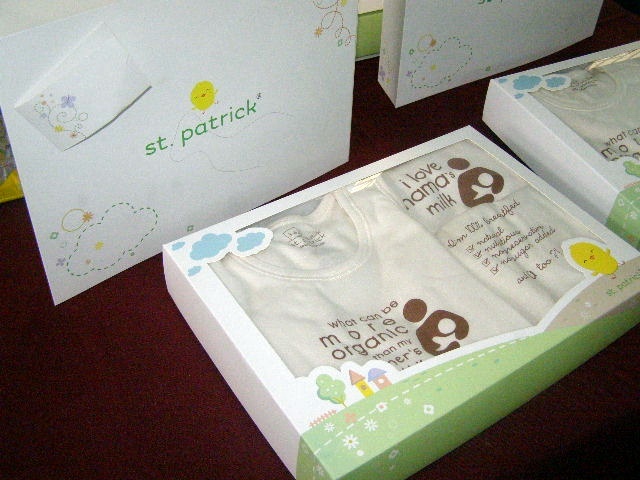 The invite is a very crucial part of announcing the theme and the details of your child’s party. 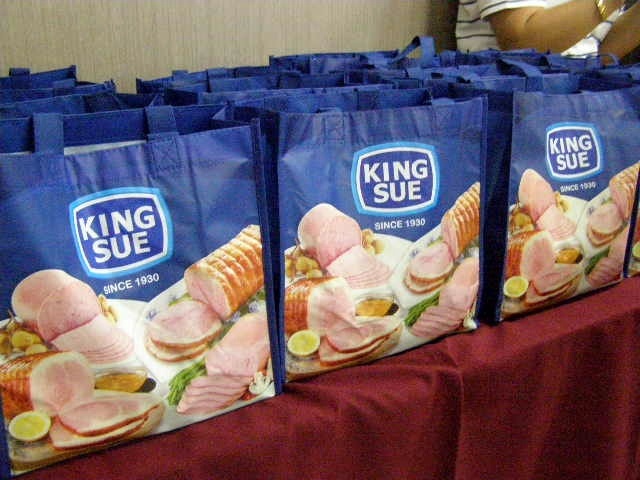 It has to embody everything that should be expected when people attend the party. I’m so happy that I got to work with Artique. 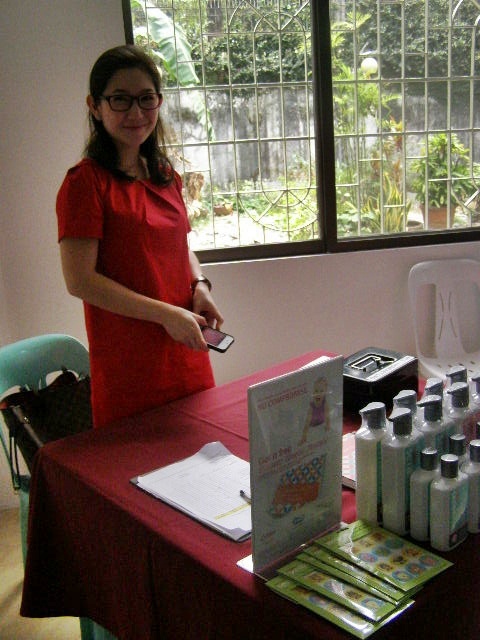 Artique is a small business of Mompreneur Angelica “Lique” Dimayuga. Ginger: During your first interaction with the client, what do you ask for? Lique: When a client asks me to design an invitation, I ask them first if they have a party theme. If they don’t, I ask what colors they’d want to incorporate or a mood/character (ex: classic/formal, modern, chic etc.). I also ask if they have any peg or image(s) that they want to draw inspiration from. 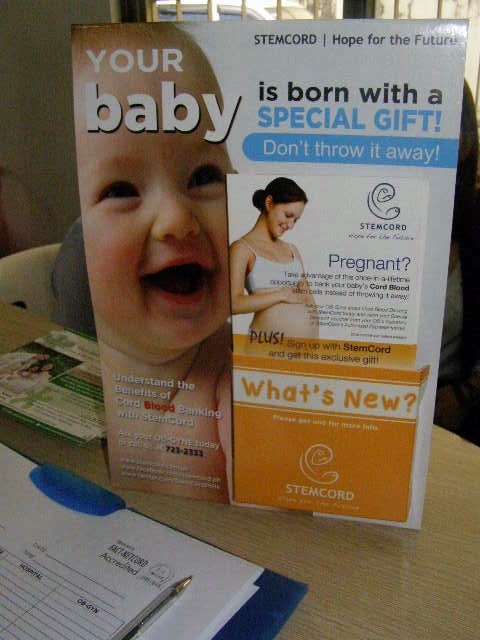 From there we get to establish a direction for the invitation design they’d want to have. Ginger: How do you come up with ideas for graphics when clients go to you? What inspires you and how do you keep creative juices flowing? Lique: Not all ideas come to me immediately. I develop inspiration simply by searching for related images on the internet. This takes a little time, depending on when the ideas hit me, you know? Like this one time when a client asked me for a shabby chic baptismal invite. I searched for “shabby chic” then popped up images of doilies, Cath Kidston works, pastel colors, potted flowers just to name a few. I get my creative juices flowing from there. Lique: I don’t really have a solid tip for you here because I myself still do trial and error when it comes to what works and doesn’t work when it comes to the elements of the design: Colors, images, typeface, layout etc. But I will say this — Keep it Clean and Simple! Sometimes you get a load of “pretty”, “amazing” things when you search for images on the internet, but you cannot incorporate ALL of them into one invite, or backdrop etc. That’s why I give my clients 2 options of design layout so they can compare. One just isn’t enough 🙂 And I do keep the layout Clean and Simple, something readable, not too “complicated” if you get what I mean. Ginger: How do you choose the colors that work together? Ginger: What are the services that you can offer someone planning for a party? Lique: I can do the graphics for anything related to the paryt. I can create invites, backdrops, etc. Thank you, Lique! 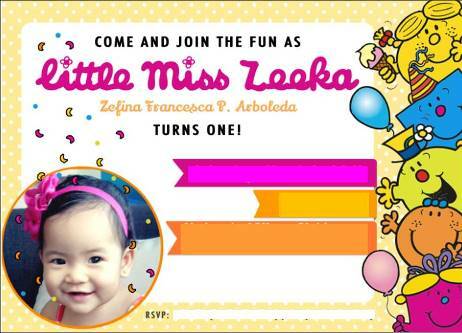 Just to share with everyone, here is the graphics for the customized styro backdrop that I will have made for Zeeka’s First Birthday Party. This week, I hear about so many fitness activities catered to moms. 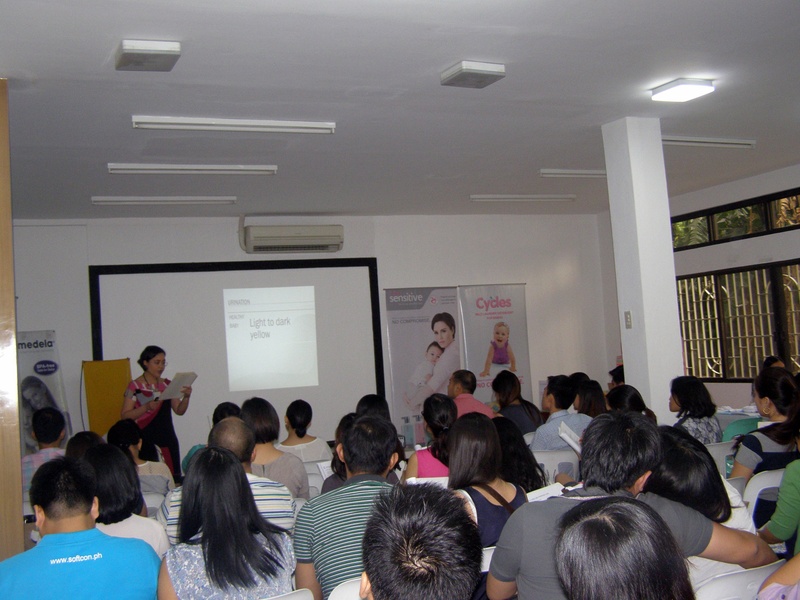 Yesterday, I announced the Mom and Me: It’s Fun to be Fit with Mom and Me classes. 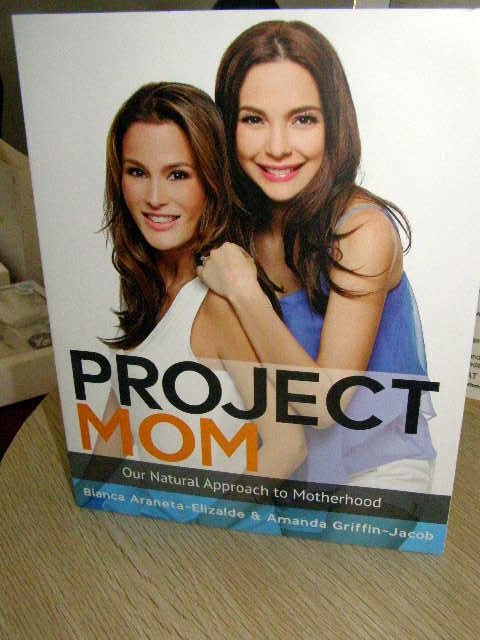 Today, I’ll be sharing an activity that pregnant moms can engage it. 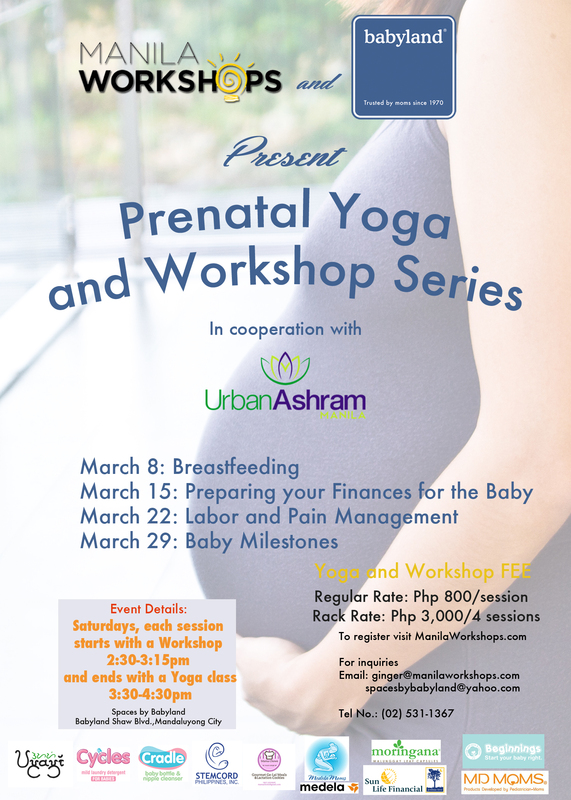 These are Prenatal Yoga Classes plus a workshop for pregnant women from Babyland and Manila Workshops. The guest yoga instructor will be from Urban Ashram Yoga. The rate per class is at Php 800 but if you take all four classes (which is ideal! 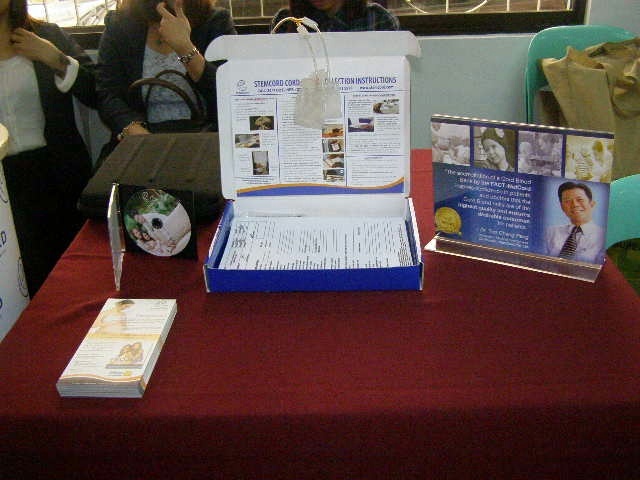 ), you pay only Php 3000 for the 4 classes. These classes are sponsored by Moringana, Medela Moms, Inc. and Mamachows. 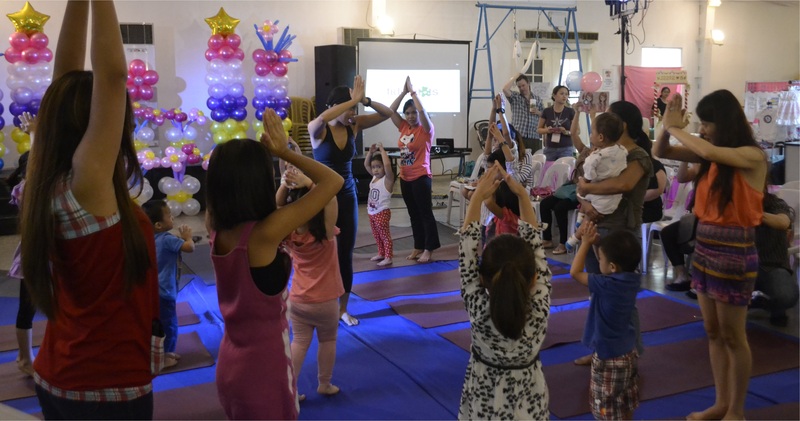 I remembered blogging about this event last year and for this year, when I heard that they were running a fitness event for Moms and Kids, I really wanted to spread the news about it since my “one word” for this year is HEALTH. 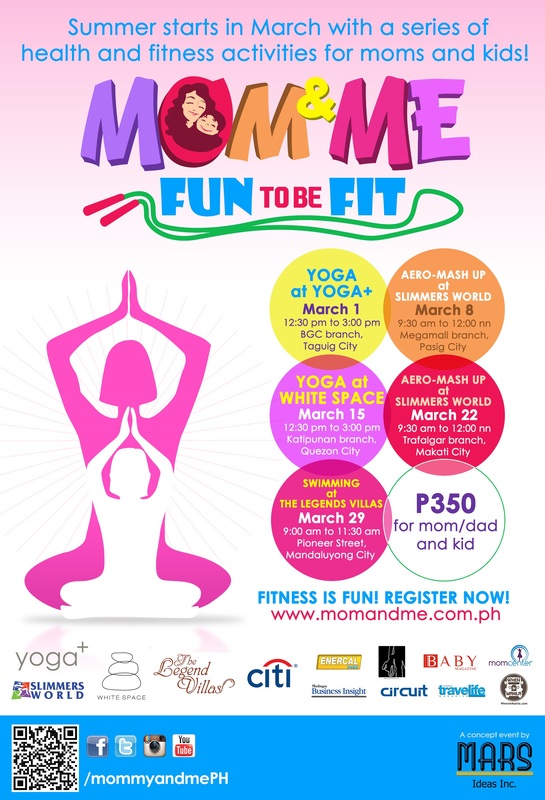 The Mom and Me: Fun To Be Fit event will be held this March. On March 1, there will be an interactive yoga class from Yoga+ from 12:30 p.m. to 3:00 p.m. and another yoga class from White Space Mind and Body Wellness Studio on March 15 from 12:30 p.m. to 3:00 p.m.
Make your way to Slimmers World on Mach 8 (9:30 a.m. to 12:00 p.m.) in their Megamall branch and March 22 (9:30 a.m. to 12:00 p.m.) in Trafalgar Makati branch for a fun and easy dance work out. Moms will also enjoy a signature Body Fat Analysis and Figure Consultation, Nutritional Counseling, Diamond Peel and a Slimming Treatment. 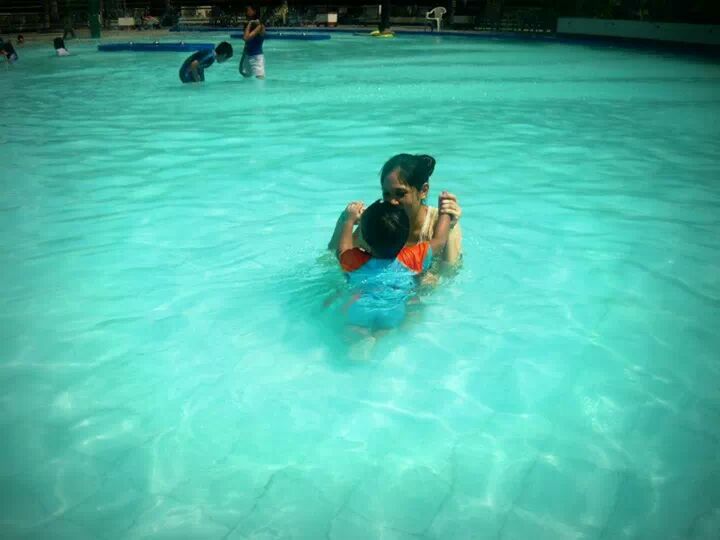 For those kids who love the water, swimming is a good exercise activity that they can do. Rounding up the Mom and Me Fun To Be Fit series is a swimming class with Coach Herman Brinas as hosted by The Legend Villas on March 29 (9:00 a.m. to 11:30 p.m.). Paddle, kick, and soak the sun, it’s a fun fitness activity for a Saturday afternoon. I can’t wait to enjoy all of these activities with Zeeka when she grows up! 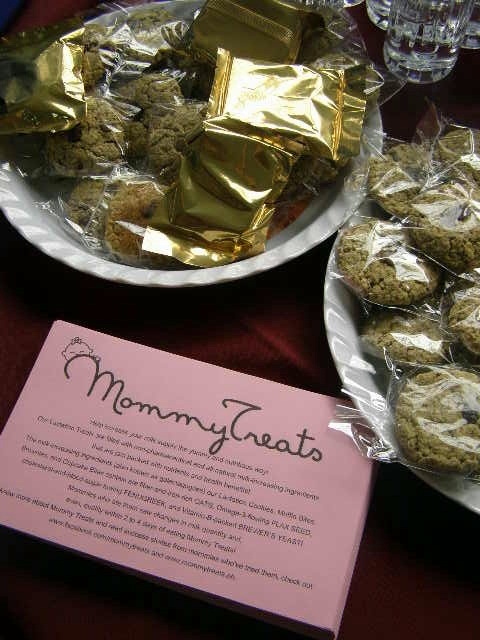 Mom and Me: Fun to Be Fit happens every Saturday of March – March 1, 8, 15, 22, and 29. 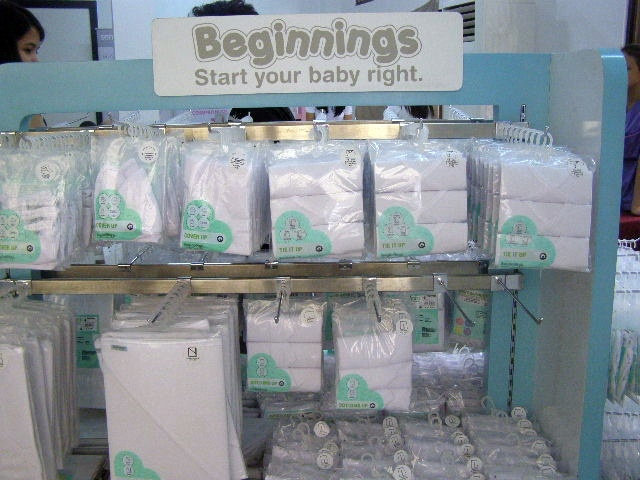 For details and event tickets, go to www.momandme.com.ph. 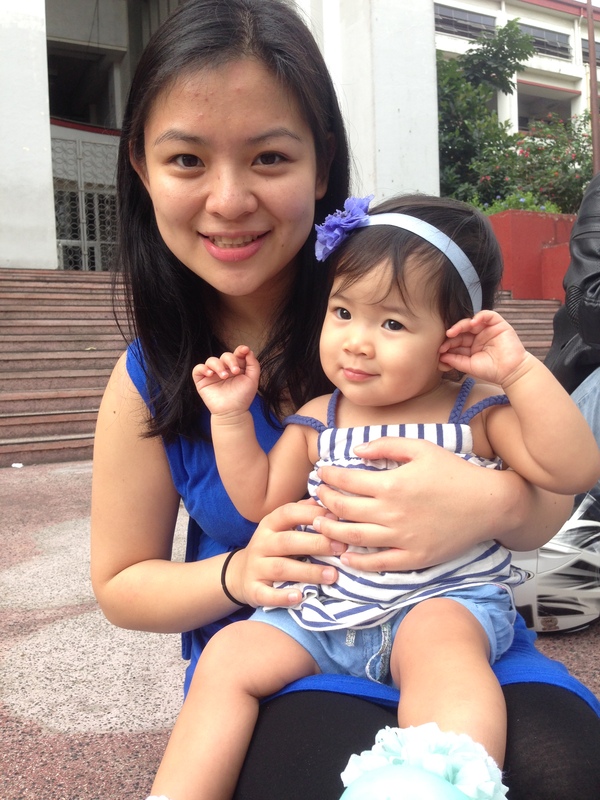 Like and Follow Mom and Me at /mommyandmePH. 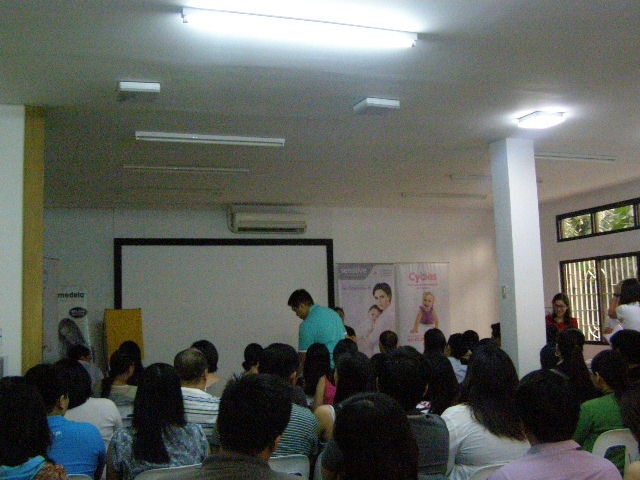 This event is also supported by Citibank, Enercal Plus, Thor Productions, Malaya Living, Baby Magazine, Travelife Magazine, Circuit, Mom Center Philippines, and WhenInManila.com. 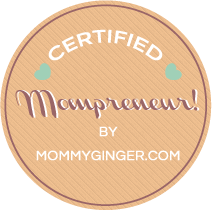 Tax — Key Things to Know if You are a Mompreneur! 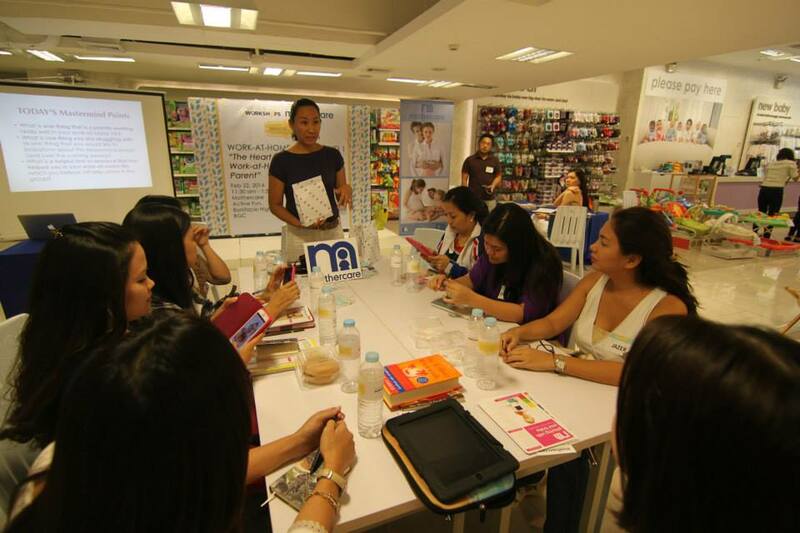 My friend and I were discussing the other day during the mompreneur meet up sponsored by Mommy Mundo about our accountants and what they do for us. Although, I did the legwork in registering my business and although I’m good with numbers and I like manipulating numbers for projections, I can’t seem to do the filing of my quarterly income tax. I do the filing of my monthly percentage tax, but not the quarterly reports and my book keeping. My accountant (who is a freelancer by the way from 199jobs.com) does all that for me. But when my friend, Mariel, mentioned that I could actually do even the quarterly reporting, I was inspired to learn more about how to do it. Book keeping though will never be done by me. I want to understand how they fill out the journals and ledgers, but I think I would want to do it myself. For some reading this, they might say, what the hell is she talking about?! I was like that before, allergic to the terms, names of forms, etc. There are so many forms to know about especially when you’re paying taxes in the Philippines, 0605, 2551, 1701, 1702, etc. What are all these numbers? What are all these forms? 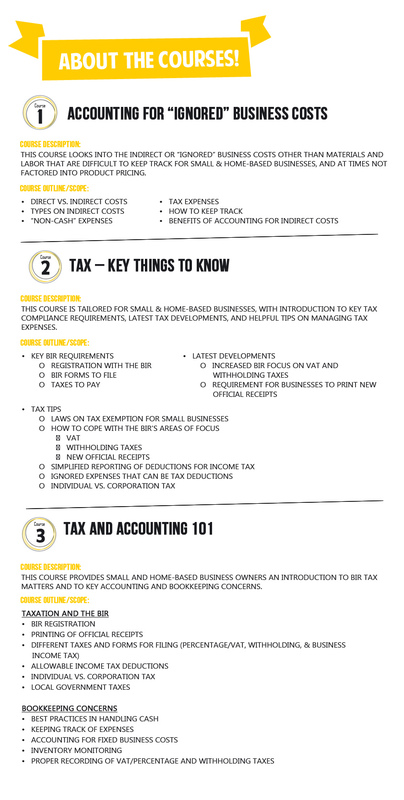 Well, to help out mompreneurs (especially, but this is open to all entrepreneurs), Manila Workshops has created a series of Tax and Accounting workshops to help all of you understand taxes and accounting. It’s a course where you can take all three classes (which will be really beneficial for you at Php 3000 for all three classes or you can choose to take two courses at Php 2500 or 1 at Php 1500. I highly suggest though that you take at least the second one if you really want to learn about taxation and paying the right taxes here in the Philippines. 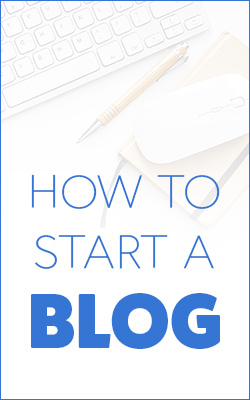 As a momprenuer, even if we are just a sole proprietor or even if we just want to learn in the hopes of really doing our taxes by ourselves in the future, it’s always nice to have someone help us. We can’t all be superwomen and the world understands that. We can be everything to everyone and our business will not grow if we just have ‘ourselves’ to rely on. We need other people to help us like accountants, etc. Even if we have people who are willing to help us, we still need to know our business’ ins-and-outs. So, with this, I hope to see all of you there and after this, I would like to hear that you’ve finally understood taxes and accounting!